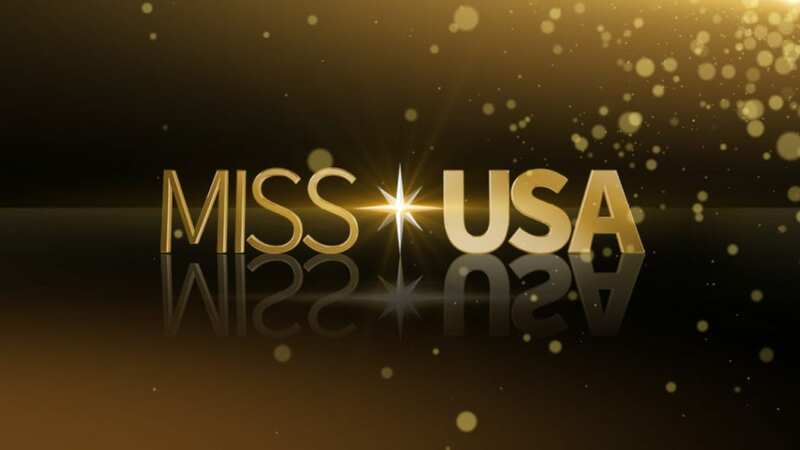 If there was one show in the American TV reality show lexicon that needed no introduction it would likely be Keeping Up with the Kardashians. 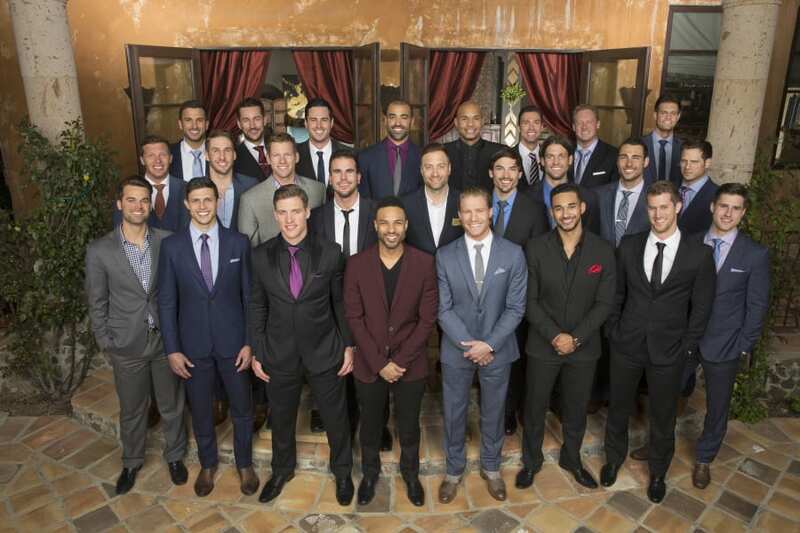 This show is all about the Kardashian family helmed by matriarch, Kris Jenner. The show follows both personal and private lives of all the Kardashian sisters, their mom, and occasionally their one brother. The result is usually unexpected and definitely interesting, which makes Keeping Up with the Kardashians so fun. The new season of Keeping Up with the Kardashians episodes will begin March 5 at 9 p.m. ET on E!. If you don't have cable, this guide will tell you all the ways that you can watch Keeping Up with the Kardashians online without a cable subscription! DIRECTV NOW carries E! along with over one hundred other channels. DIRECTV NOW may look like cable, but it's a lot cheaper. Packages start at $35/month for 60 channels! Along with E! you'll have Syfy, USA, ESPN, FX, AMC, TNT, and many other channels. You can even add HBO, if you're willing to pay $5 more. DIRECTV NOW works with mobile devices, computers, Amazon Fire TV, Chromecast, and Apple TV. Sign up for DIRECTV NOW and you can watch Keeping Up with the Kardashians online free! To stream Keeping Up with the Kardashians for free, you'll need the DIRECTV NOW 7-day trial. Specials and deals are often offers, so make sure to check and see what is available. 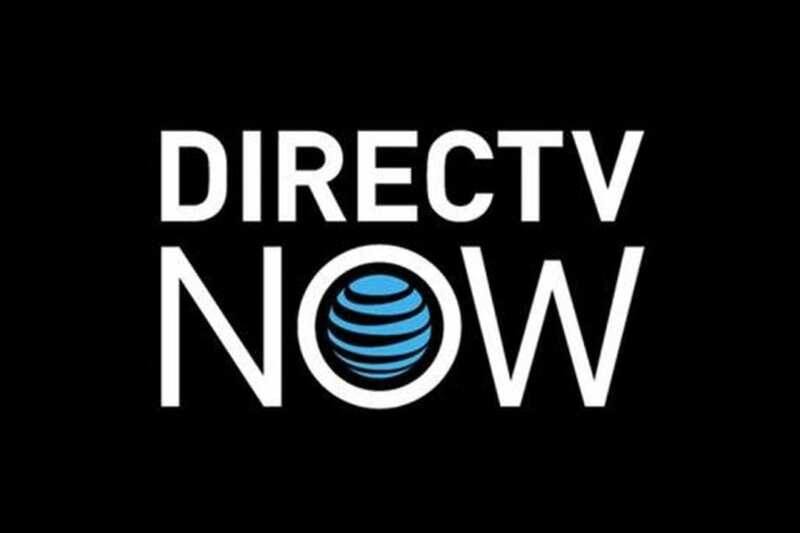 Make sure to check out our DIRECTV NOW full review for more information. You can stream Keeping Up with the Kardashians with Sling TV. First you need the Sling TV Orange package. This allows you to access more than 30 popular channels including popular favorites AMC, TBS, and TNT. Next you need to sign up for one of the Sling TV bundle packages. E! is available in the Lifestyle Extras package for $5/month. Also included in this bundle are Oxygen, DIY, FYI, LMN, and other channels. Sling TV works with many streaming devices including Amazon Fire TV, Apple TV, mobile devices, computers, and other devices. Your membership will start with a free week of Sling TV. This is one of your best options to watch Keeping Up with the Kardashians online free! Member deals could be available, so make sure to check for them. If you want to learn more, our Sling TV review is available! Stream sports fans love fuboTV? This live stream service offers both sports and cable channels in their lineup. The service has more sports events than any of the other major streaming services. Packages are available, starting at $35 every month. Channel availability may depend on your package, but some options are E!, FX, USA, El Rey, Syfy, and other channels. A cloud-based DVR is available with your package. The usual streaming devices all work with fuboTV, so you have a variety of ways to watch! fuboTV includes a free one-week trial when you sign up. 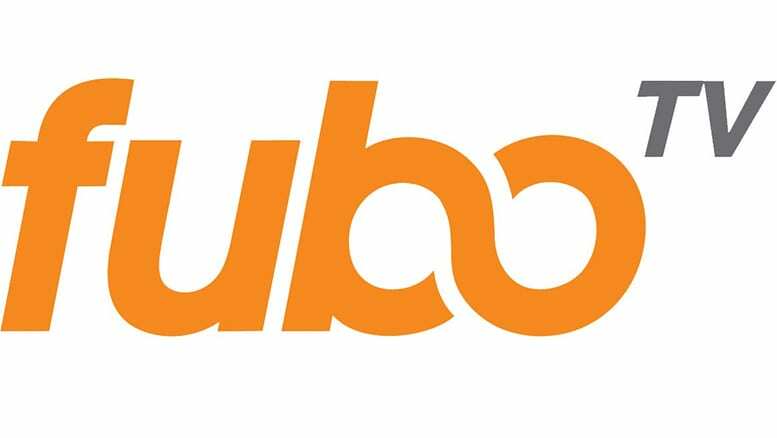 You can learn more about fuboTV, here. E! is just one of the channels that are available with PlayStation Vue. You'll pay a minimum of $30/month for packages that have between 45 and 90 channels. Some available options include AMC, ESPN, FX, TNT, TBS, and USA. Some local content is available. Most cities will have local content on-demand, others, in 7 cities will have live stream access. HBO, Starz, and other select movie or sports channels can be added on to any package. PS3/PS4, Apple devices, Chromecast, Roku, and other devices work with PlayStation Vue. PlayStation Vue offers a free one-week trial so that's you chance to watch Keeping Up with the Kardashians online free. Mobile restrictions are an unfortunate part of Vue as they will block you from watching Vue content away from your home. Here's our Vue review with added information. Is Keeping Up with the Kardashians on Hulu? Hulu has the entire Keeping Up with the Kardashians episode catalog, so you can expect that new episodes will also be added when they are available. The thing that makes Hulu a great streaming service is that it offers new episodes shortly after they air on TV. On top of that they have an impressive catalog of Original content, a full season TV library, and tons of great movies. Hulu has something for everyone! Not only that, it also streams on nearly every streaming device and it's relatively inexpensive! Prices start at $8 if you don't mind commercials. If you do, just upgrade your package and pay $12/month to get rid of them. You can watch Keeping Up with the Kardashians online free with Hulu! All you need to do is sign up for Hulu's 7-day free trial. 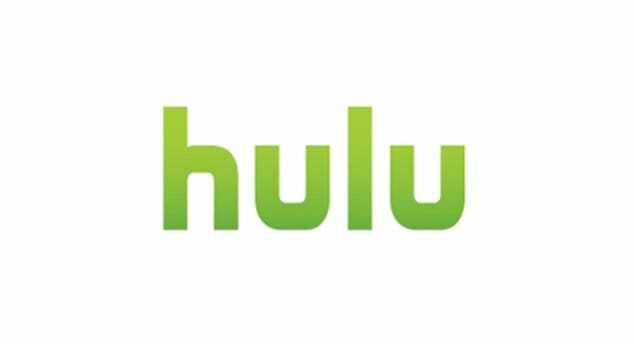 And, if you want to learn more, our Hulu review is also available. Is Keeping Up with the Kardashians on Amazon Prime? Amazon Prime (reviews) offers a lot of great content, but they do not offer the chance to stream Keeping Up with the Kardashians. 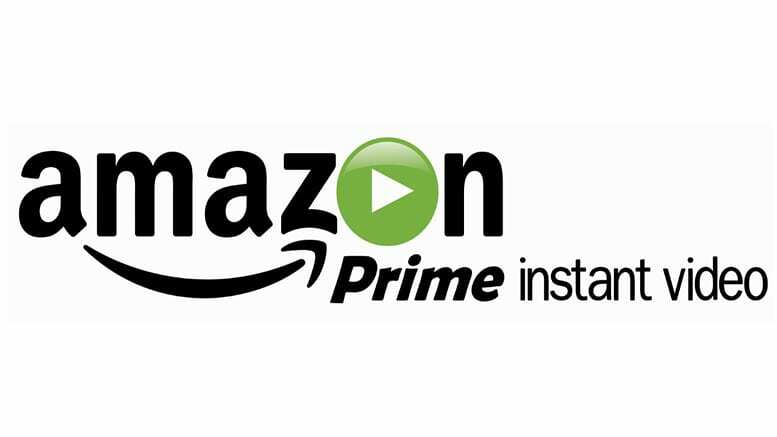 Purchase options are available through Amazon Instant, but that can become pricey. For low-cost options, your best bet is Keeping Up with the Kardashians live stream with the services listed above. Is Keeping Up with the Kardashians on Netflix? There is no way to watch Keeping Up with the Kardashians online with Netflix. 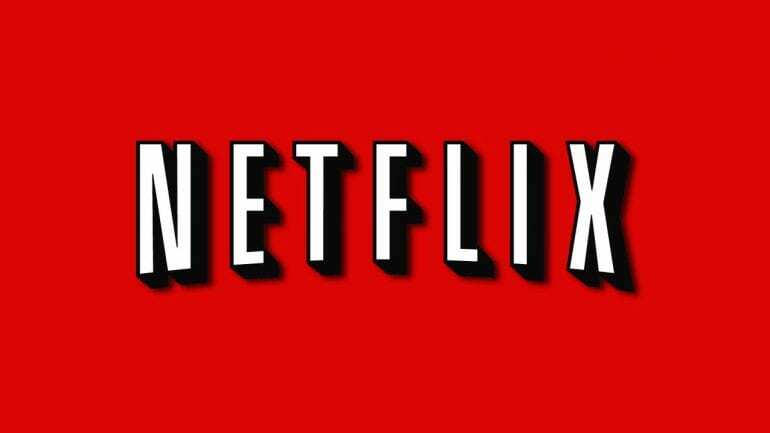 Based on the amount of time that this has been on the air, it's unlikely (but not impossible) that Keeping Up with the Kardashians streaming will be on Netflix (review) any time soon. If you have any more questions about Keeping Up with the Kardashians episodes, feel free to add them to the comments.